Children were very dear to Pujya Shri Narayanbhai. He believed that if the spirituality dormant within children is awakened right in their childhood, they would grow into ideal and illustrious persons. He insisted that every child should be provided with the means and environment which are conducive to awaken spirituality within it. Every parent should work in that direction such that the virtues of an ideal human are inculcated in children. And one of the ways to kindle spirituality in children is to provide them with literature containing spiritual matters such as life-sketches of enlightened saints and devotees, inspiring occasions in the life of such saints, their preachings etc. Pujya Shri Narayanbhai's life is so inspiring for one and all that by following his path anyone can ascend the acme of spirituality unhindered. Each and every happening and the way Pujya Shri Narayanbhai dealt with it is sure to infuse various virtues in us. It is more so for children too. 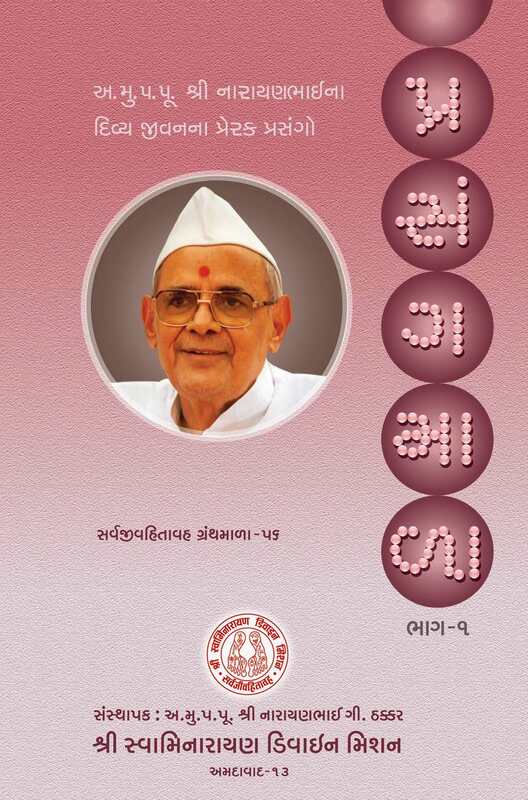 For this purpose, we have published this book containing inspiring incidents from the life of Pujya Shri Narayanbhai. It is in simple and easy words and the language is as is liked by children. When Lord Swaminarayan manifested on this earth, the worship of earlier incarnations had a strong and widespread prevalence. 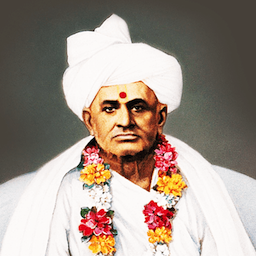 But, Lord Swaminaryan, to make people understand His Supreme Form, resorted to putting aspirants into Samadhi wherein an aspirant would see his cherished deity in the service of Lord Swaminarayan. When Lord wished to dissolve His human form and retire to Akshardham, He entrusted His muktas the task of spreading His supremacy. After disappearing from this earth, He continued to function through His muktas. 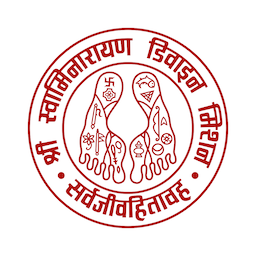 One of such muktas is Abjibapashri. Lord Himself sent him on this earth to spread (i) the understanding that Lord Swaminarayan is the Supreme Lord (ii) the philosophy of dwelling in the form of God observing a specific non-duality (iii) the understanding that the transcendent form of God, the human form of God on the earth and the form residing in the various idols installed in the mandirs are one and the same. Pujya Shri Narayanbhai who is blessed by Lord Swaminarayan and Abjibapashri had classified the contents of the discourses of Abjibhapashri subject-wise. And now they appear in the form of this booklet. Children were very dear to Pujya Shri Narayanbhai. He believed that if the spirituality dormant within children is awakened right in their childhood, they would grow into ideal and illustrious persons. He insisted that every child should be provided with the means and environment which are conducive to awaken spirituality within it. Every parent should work in that direction such that the virtues of an ideal human are inculcated in children. And one of the ways to kindle spirituality in children is to provide them with literature containing spiritual matters such as life-sketches of enlightened saints and devotees, inspiring occasions in the life of such saints, their preachings, etc. Abji Bapashri's life is so inspiring for one and all that by following his path anyone can ascend the acme of spirituality unhindered. It is more so for children too. For this purpose, we have published this book containing inspiring occasions from the life of Abjibapashri. It is in simple and easy words and the language is as is liked by children. Children were very dear to Pujya Shri Narayanbhai. He believed that if the spirituality dormant within children is awakened right in their childhood, they would grow into ideal and illustrious persons. He insisted that every child should be provided with the means and environment which are conducive to awaken spirituality within it. Every parents should work in that direction such that the virtues of an ideal human are inculcated in children. 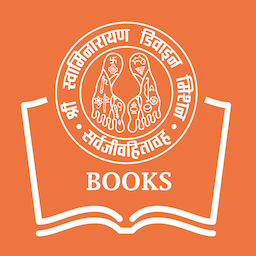 And one of the ways to kindle spirituality in children is to provide them with literature containing spiritual matters such as life-sketches of enlightened saints and devotees, inspiring occasions in the life of such saints, their preachings, etc. Pujya Shri Narayanbhai's life is so inspiring for one and all that by following his path anyone can ascend the acme of spirituality unhindered. Each and every happening and the way Pujya Shri Narayanbhai dealt with it is sure to infuse various virtues in us. It is more so for children too. 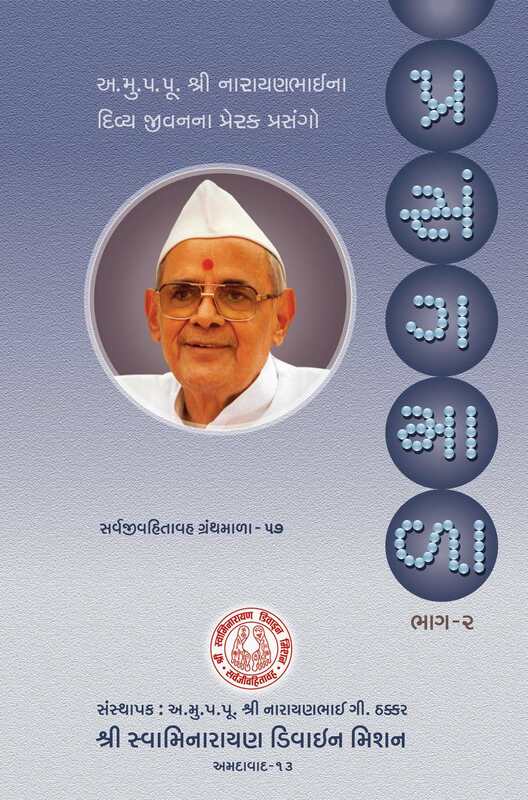 For this purpose, we have published this book containing inspiring incidents from the life of Pujya Shri Narayanbhai. It is in simple and easy words and the language is as is liked by children. When Lord Swaminarayan manifested on this earth, the worship of earlier incarnations had a strong and widespread prevalence. But, Lord Swaminaryan, to make people understand His Supreme Form, resorted to putting aspirants into Samadhi wherein an aspirant would see his cherished deity in the service of Lord Swaminarayan. When Lord wished to dissolve His human form and retire to Akshardham, He entrusted His muktas the task of spreading His supremacy. After disappearing from this earth, He continued to function through His muktas. One of such muktas is Abjibapashri. Lord Himself sent him on this earth to spread (i) the understanding that Lord Swaminarayan is the Supreme Lord (ii) the philosophy of dwelling in the form of God observing a specific non-duality (iii) the understanding that the transcendent form of God, the human form of God on the earth and the form residing in the various idols installed in the mandirs are one and the same. 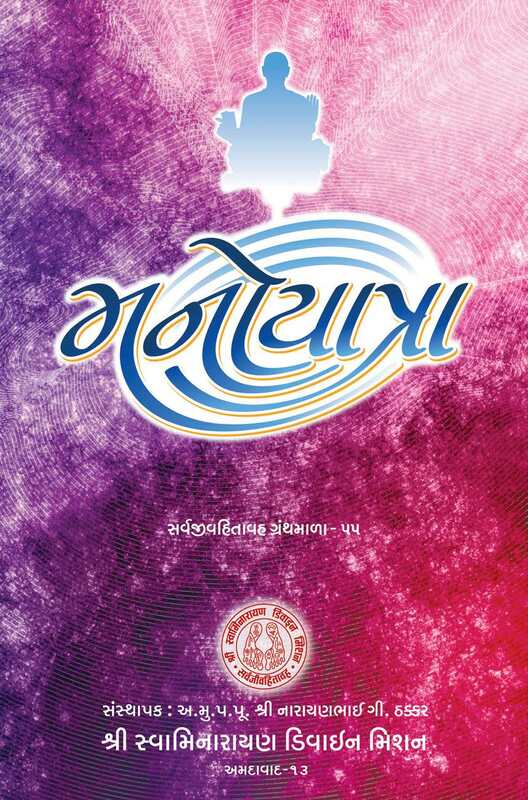 Pujya Shri Narayanbhai who is blessed by Lord Swaminarayan and Abjibapashri had classified the contents of the discourses of Abjibapashri subject-wise. And now they appear in the form of this booklet. In the present time, while travelling the path towards God an aspirant has to face many obstacles and oppositions which could be powerful enough to deviate him from his higher spiritual goals. The factors of time, place, one's inner mental state etc. are so disturbing. One finds it extremely difficult to equilibrate and comply with both the aspects– spiritual and worldly. During these testing times one has to be equipped with strong will-power, indomitable faith in God and much more. Based on the extracts of the spiritual talks of Pujya Shri Narayanbhai, we have compiled them in the form of this book. These topics are a sure source of solace. They would provide a seeker the safe passage in the times of trials. All the religions of the world have shown this or that type of do's and don'ts for their followers. 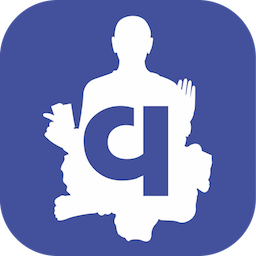 Most of them might have a restricted applicability because of its vulnerability to be subjected to the factors like time, place etc. And as time passes, they are reduced to be a set of soulless rituals and dogmas. But when the Supreme Lord incarnates on the earth He advocates and establishes religion in its absolute sense. The mission of an Anadi Muktas of Lord Swaminaryan is also the same. The religion professed by the Anadi Muktas has universal applicability and when followed it purifies a seeker such that he is swiftly lifted to higher planes of spirituality. This book contains the extracts of religious matters advocated by such an Andadi Mukta Pujya Shri Narayanbhai. In the Maniratnamala, it is said, જીતં જગત કેન મનો હિ યેન (Who is said to have conquered the world? Indeed, the one who has conquered his mind). Swami Vivekanad says, "There is nothing in this universe which does not come under the control of a person who has brought his mind under his control." The mind is so strange and incomprehensible that if it is not employed properly it can be the cause of cycles of births and deaths and if employed properly it can serve as the ladder to liberation. The mind has ruined many seekers' spiritual forts to dust. So it is extremely important to know the nature of mind, the techniques of harnessing it and then turning it towards God. Pujya Shri Narayanbhai used to say, "Make your mind as deep and encompassing as an ocean. Hide the secrets of spirituality you have known at the bottom of that ocean." 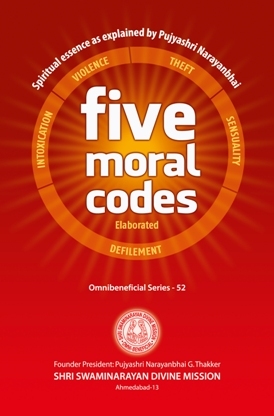 This booklet throws light on the properties of mind, its strength, the techniques of mastering it and finally guiding it towards God. Just as while doing rosary our mind becomes focussed on the form of God, similarly while reading or listening to the incidents in the life of an Anadi Mukta we get focussed on the form of God. An Anadi Mukta's life itself is a collection of his preachings. His every action provides a divine message for an aspirant. By going through the occasions in the life of an Anadi Mukta we come to know about his various virtues which we have to cultivate so as to become capable to enjoy the bliss divine. 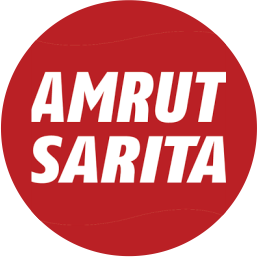 An Anadi Mukta's behaviour during certain types of situations teaches us how to behave in those conditions. 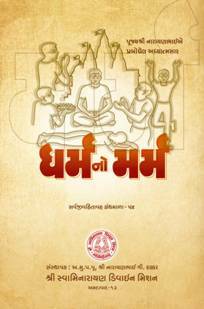 This book contains 54 incidents from the life of Pujya Shri Narayanbhai– the Anadi Mukta blessed by Shriji Maharaj and Abjibapashri. Each and every occasion is inspiring and illuminating. They reveal to us his spiritual powers, compassion to jivas, steadfastness, adherence to the injunctions of Shriji Maharaj, and his meekness despite being as capable as Lord Himself. These occasions are helpful in infusing into us the virtues he possessed and in remembering the form of God because remembrance of Anadi Mukta automatically leads to remembrance of the divine form of God.